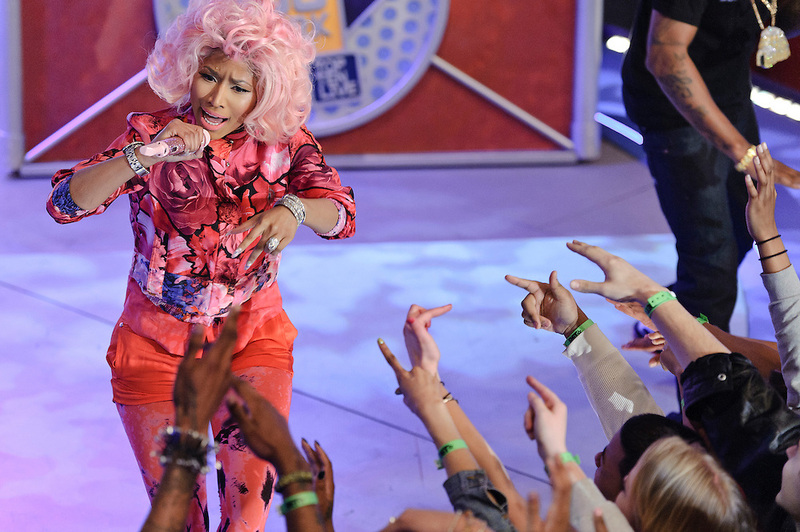 Photos of rapper Nicki Minaj performing on BET's '106 & Park' at the BET Studios, NYC. April 2, 2012. Copyright © 2012 Matthew Eisman. All Rights Reserved.